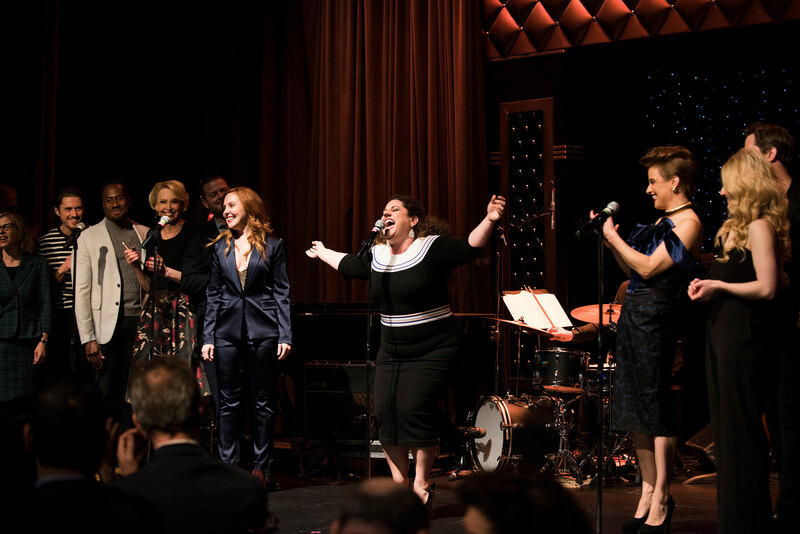 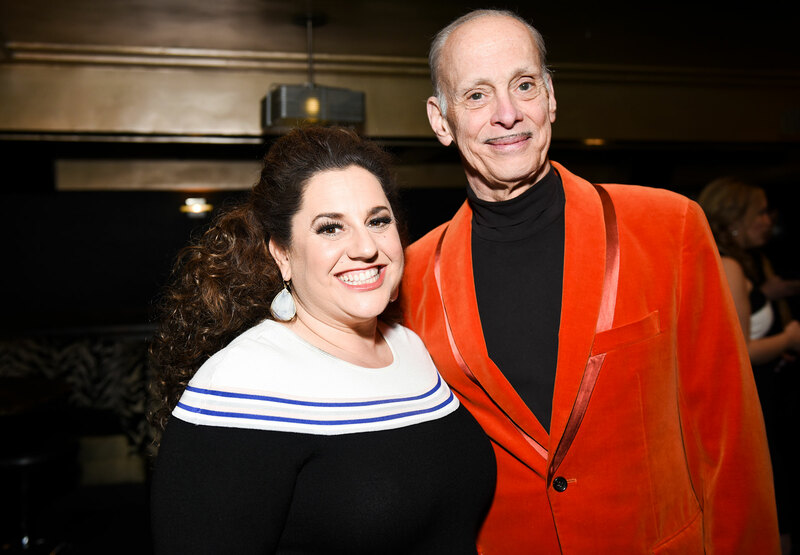 Broadway Belts for PFF!, an organization that raises funds to combat pulmonary fibrosis, hosted a reunion of “Hairspray” cast members on Monday at the Edison Ballroom. 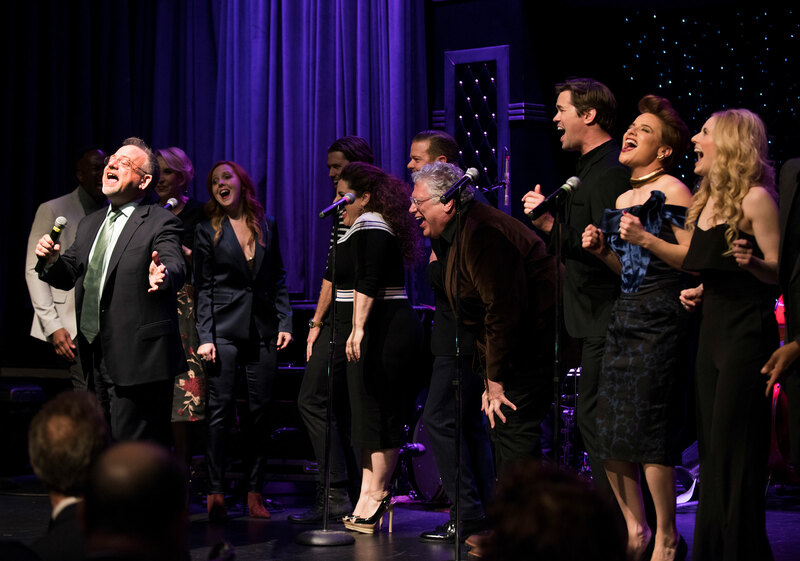 Julie Halston, a member of the original Broadway cast, hosted the evening, welcoming members of the Pulmonary Fibrosis Foundation, honorees, former cast members, and many others. 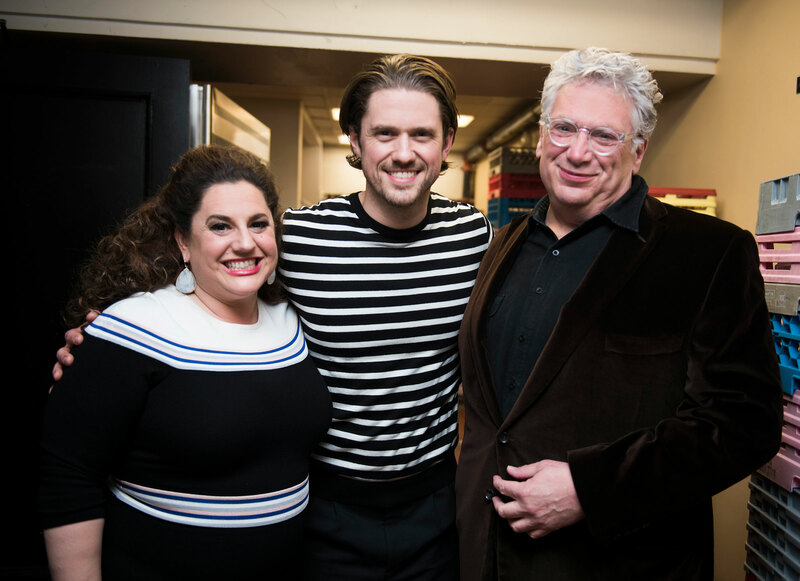 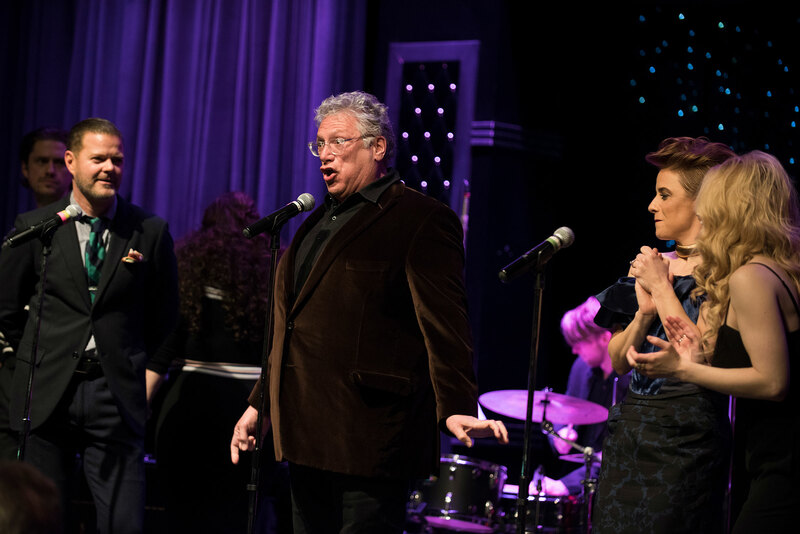 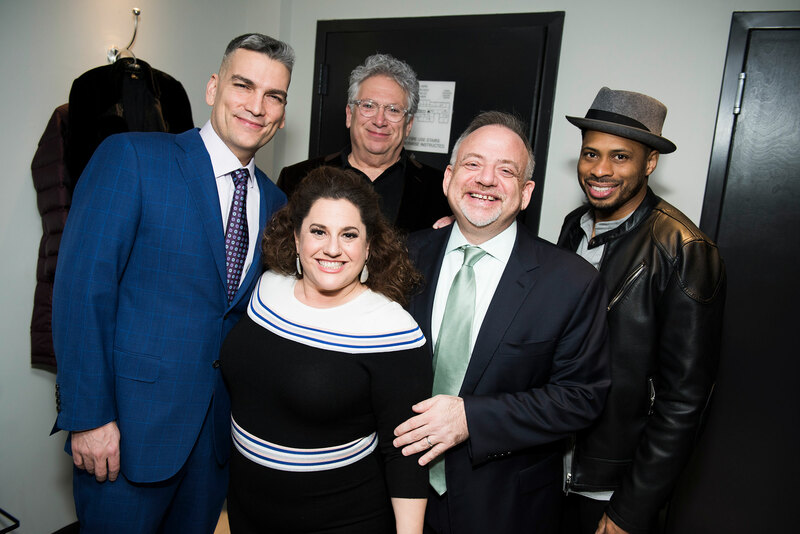 Harvey Fierstein, Marissa Jaret Winokur, Aaron Tveit, and more attended the event. 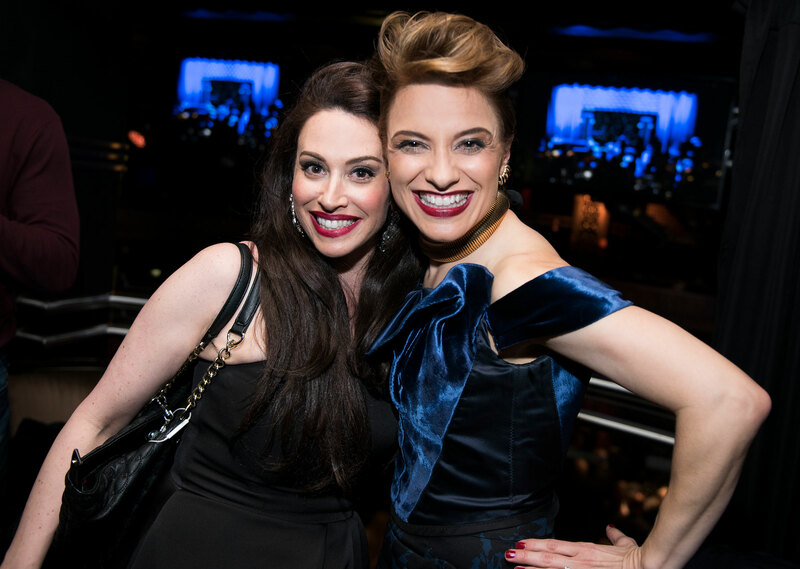 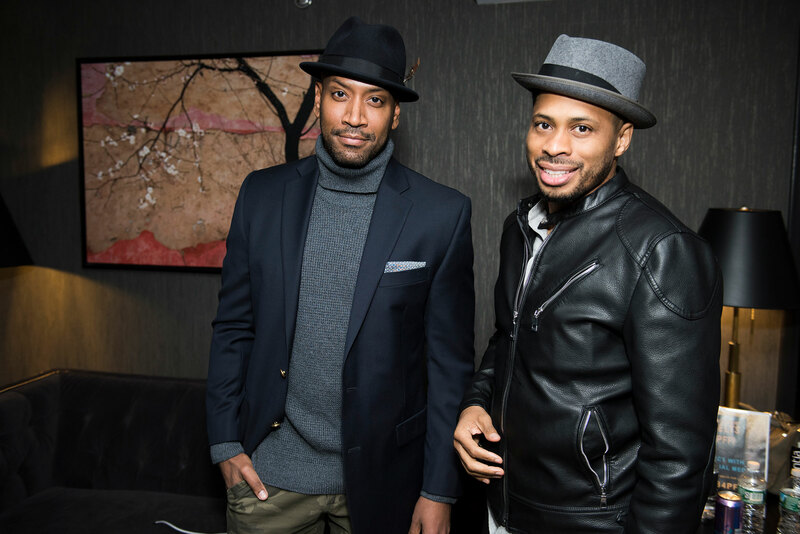 Check out our coverage of the fun-filled night.